Stuburt have created the Men’s Pro Sport to deliver style but first and foremost excellent windproof and thermal insulation properties. 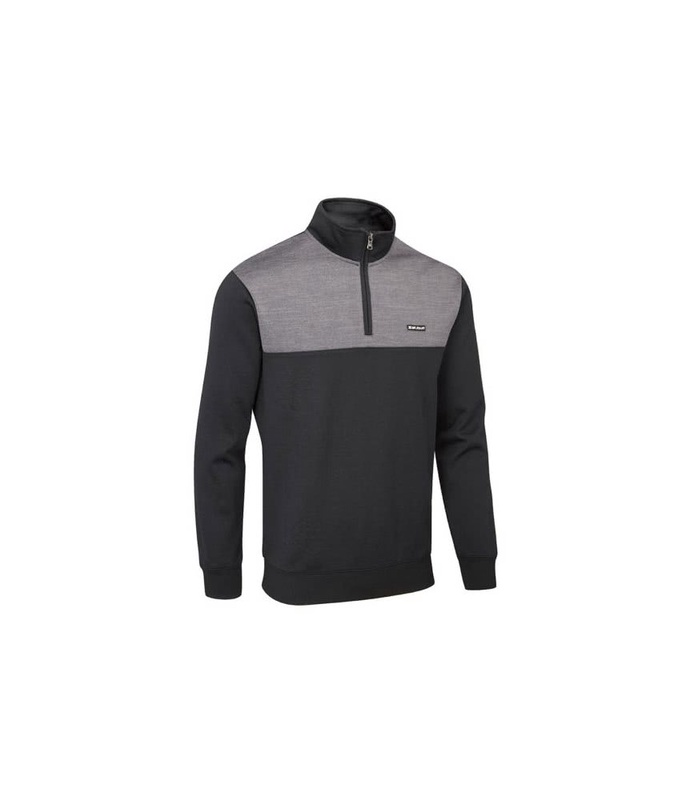 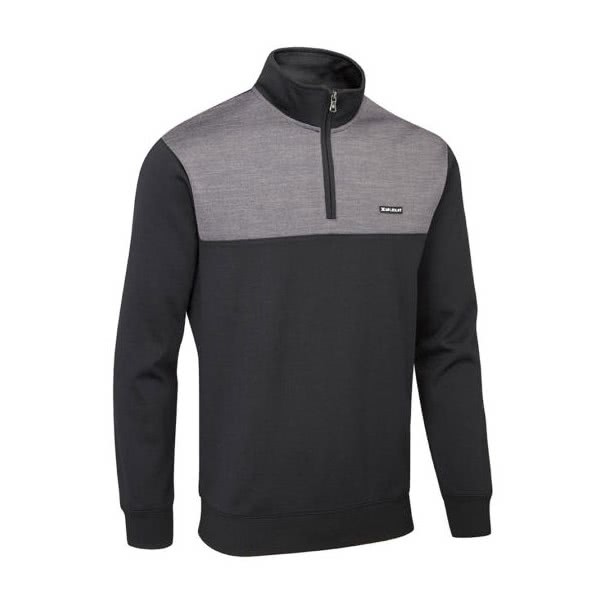 Using a blend of polyester and elastane the Pro Sport Performance Sweater is super comfortable to wear and features DRI-back moisture-wicking and breathable technology that will ensure you remain warm and sweat-free throughout your round of golf. 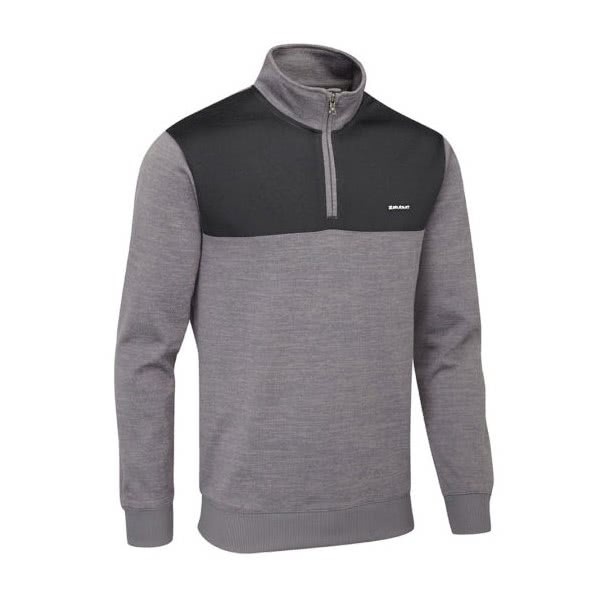 The elastane in the fabric gives it a technical stretch that will enhance your freedom of movement and mobility. 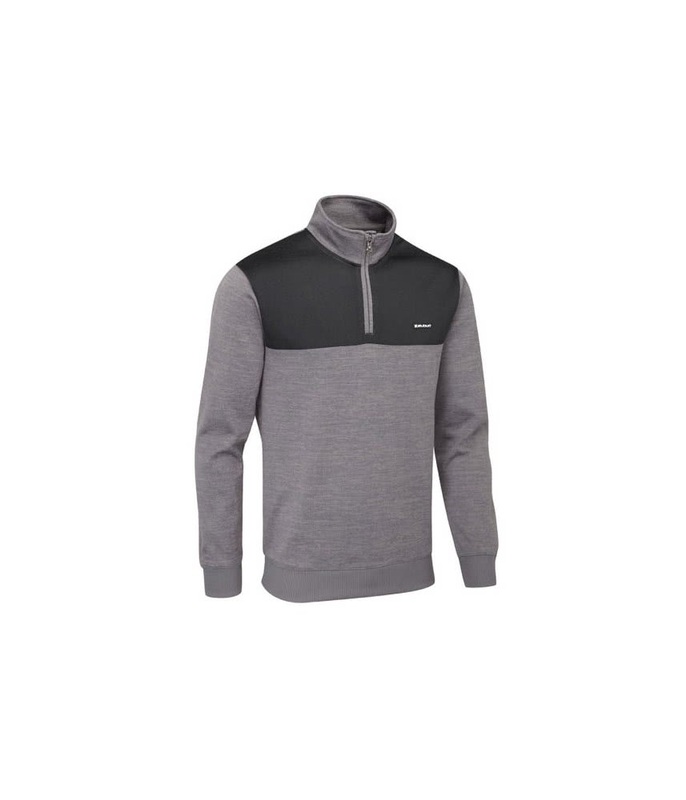 The high collar zip neck design extends coverage when cold and provides excellent ventilation should you start to feel warm.